In the times of forgery, when you can find duplicity in every region. Even medicines are being forged these days and this forgery in many cases has done great loses. Finding authentic medicines is a must to cure a disease and escape from other side effects. 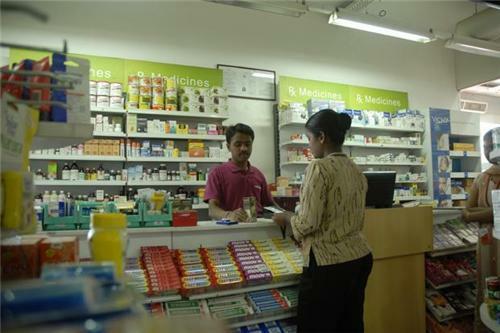 Here is a list of medical stores in Jamshedpur where you can find authentic medicines. Call: 0657 244 0852 ?